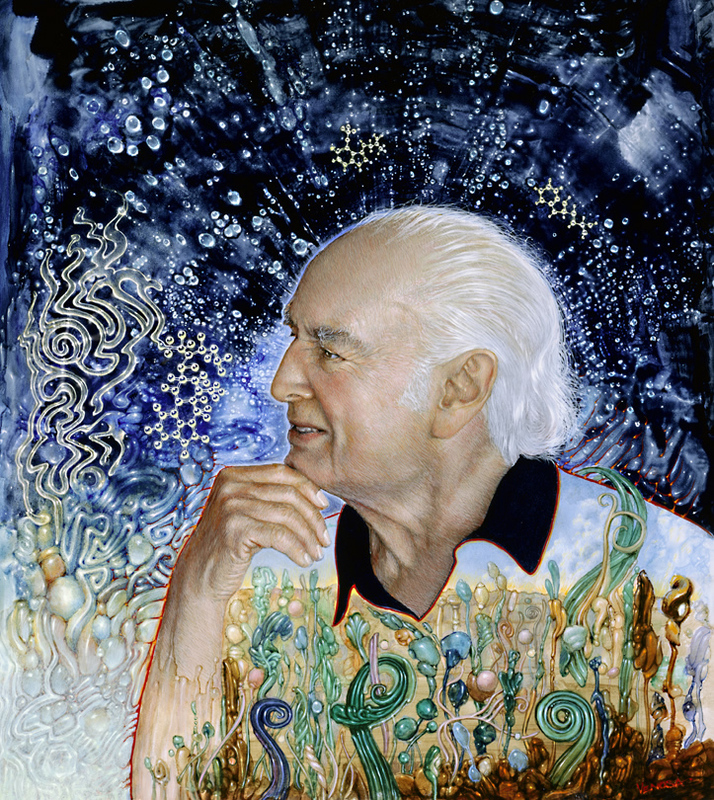 GENEVA: The associated press, Frank Jordans has reported that Albert Hofmann, the father of the vision-producing substance, LSD whose medical discovery inspired — and arguably brought society into the virtual world and computer age — the 1960s hippie generation has become the zippie generation of today – has embarked on his final trip. He was 102. Hofmann apparently died Tuesday at his home in Burg im Leimental, according to Doris Stuker, a municipal clerk in the village near Basel where Hofmann moved following his retirement in 1971. Peter Oehen, a psychiatrist in the Swiss town of Biberist, says substances such as LSD and MDMA — also known as ecstasy — can produce results where conventional psychotherapies fail. Hofmann took the drug — purportedly on an occasional basis and out of scientific interest — for several decades.